Update: The final match was played on Tuesday, 15 March, with AlphaGo winning over Lee Sedol 4-1! Watch all the livestream matches below. 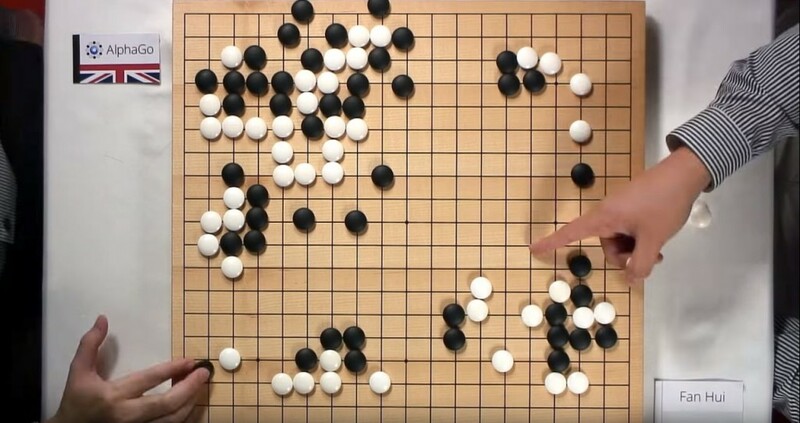 In October 2015, AlphaGo became the first computer program ever to beat a professional Go player by winning 5-0 against the reigning 3-times European Champion Fan Hui (2-dan pro). That work was featured in a front cover article in the science journal Nature in January 2016.